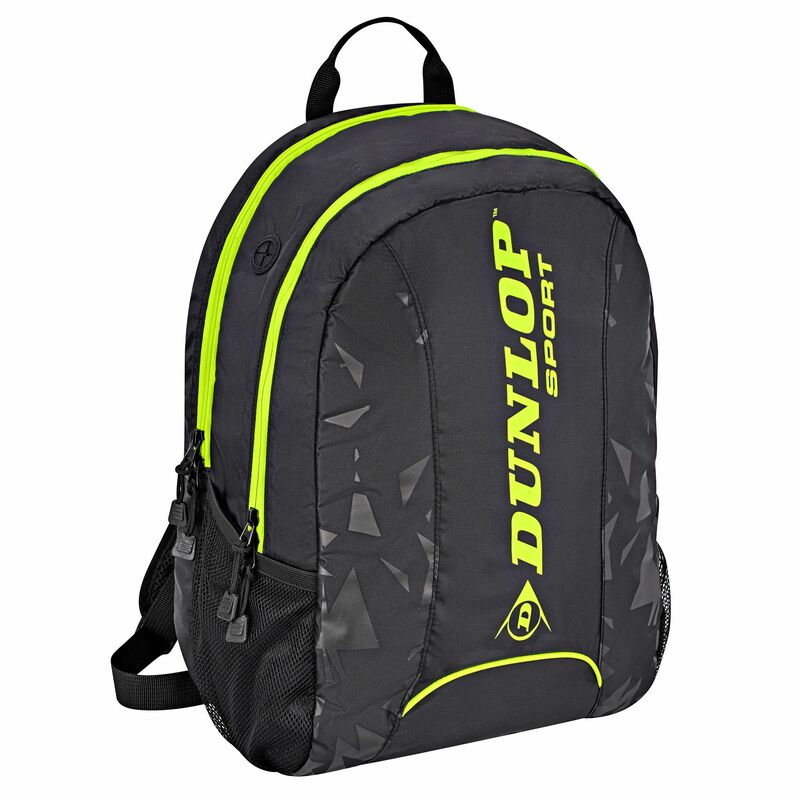 The Dunlop Revolution NT backpack offers a stylish, compact design and allows for carrying one racket with a handle sticking out. It has one main compartment, a racket compartment and two practical side mesh pockets perfect for extra water bottles. Stay organized and ready for the next match with this lightweight, yet durable backpack and keep footwear separated from the rest of belongings thanks to a special shoe bag. Plus, for easy transportation, the rucksack features a carry handle and adjustable, padded backpack straps. for submitting product review about Dunlop Revolution NT Backpack.